As sweet as cinnamon: Happy May Day! Here in South Australia we are a far cry from Spring. Sewing with a little girl is on the agenda today. She has a little bag to finish....so I better be quick. reminds me of lots of different things..
2. Spring bulbs getting ready to burst in a few months. and now am hooked on them and added pearls as you are a special lady Vicki. added as this is my home now and I love it. and don't forget to visit Vicki for her block five too! and would love to win some much needed fabric for her stash...my favorite fabric too.. It is spring here now. All plants are so fantastic. Happy May Day to you too. This months block is lovely. Aquí es primavera,pero el sol se está haciendo de rogar para salir ,tenemos nubes y agua.Los bloques que haceis para las mantas son hermosos.Espero verla terminada.Te espero en mi blog,un abrazo de Conchi de Dale al pincel. 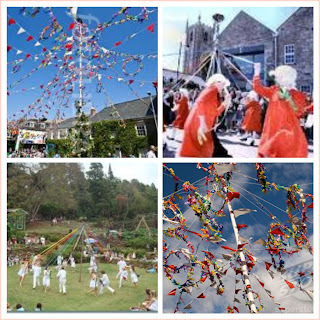 Happy May Day, dear Dawn! The first of May means flowers to me - flowers bursting out all over. YAY! Love block 5, it's perfect as always - the front door looks wonderful, I love it. I went and voted for your friend, she's in second place now, let's get her into first! The quilt is just stunning! Hi, I tried to download frosty flakes and it did not work by block 2 and the general instructions. Is it possible that you email those two to me? Many thanks. 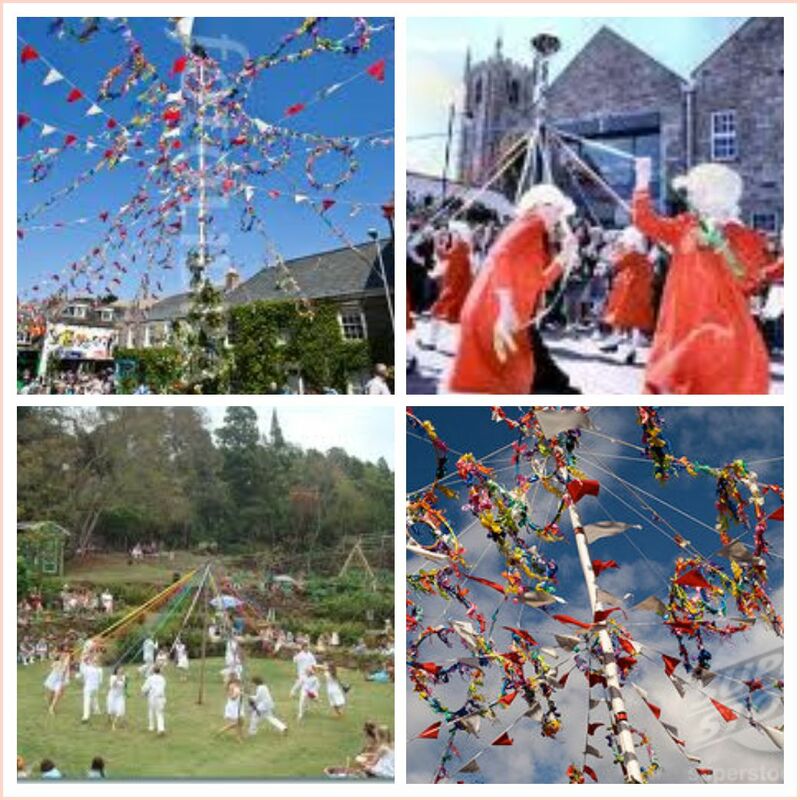 Happy May Day to you to, I know its late. 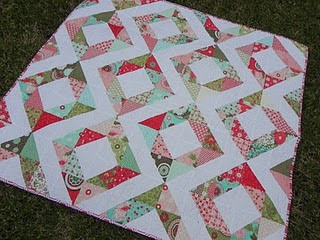 I love the quilt it is nice and the fabric. 1st May means spring has arrived (says she hopefully) and warmer days. Love the colours on the quilt. happy May day to you too! gorgeous blog by the way! I cannot lower the file, please can you help me? Ho bisogno del vostro Lola e-mail, allora posso inviare il file a voi.